Disney Cruise Line is the big winner in its 2014 Cruisers’ Choice Awards announced by Cruise Critic, the consumer cruise review website. The Seabourn Quest was named best overall small ship. The awards are based on ratings shared in member reviews posted to the Cruise Critic website. 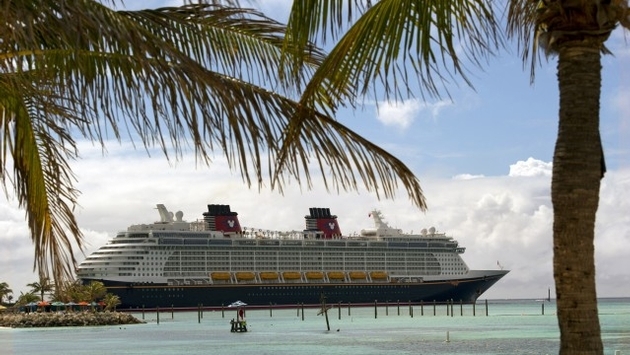 Disney Cruise Line won 13 first-place awards, including best large ship for the 4,000-passenger, 130,000-ton Disney Fantasy (for the second year in a row) and best mid-size ship for the 83,000-ton Disney Wonder. 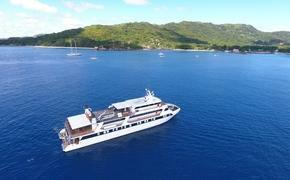 Cruise Critic said the three categories are based on passenger capacity. Large ships are considered those of more than 2,000 passengers, mid-size is 1,200 to 1,999 passengers and small is 1,199 or fewer passengers. The Disney Wonder was slotted into the mid-size category, although Disney Cruise Line lists its capacity at 2,700 passengers. However, the ship has 877 staterooms and on a double-occupancy basis its total capacity would be 1,754. The ship probably rarely sails with just two people in a statement, since many families with children fill the extra berths in rooms. But Cruise Critic bases its size categories on a double-occupancy basis to compare apples to apples. Disney Fantasy won nine first-place awards, including best cabins, best dining and best for families. The ship has “Magical Portholes” that offer real-time sea views in inside cabins, extensive kids’ club facilities and varied dining options such as the interactive Animator’s Palate. In addition to best small ship, the Seabourn Quest was cited for best public rooms and best value-for-money in the small ship rankings. Here are the first-place winners.